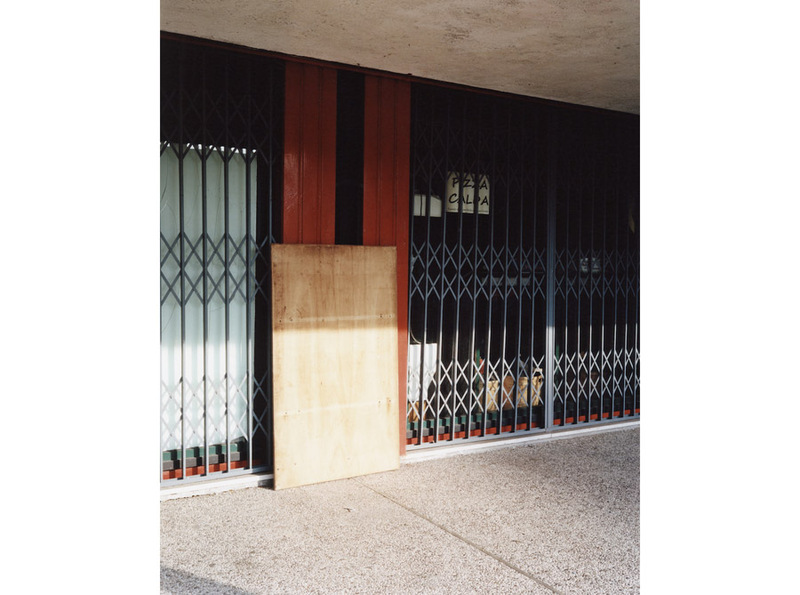 As part of an upcoming exhibition, Francesca Gardini, along with 16 other photographers, documented formerly industrial areas of Venice, Italy, that have since been redeveloped into residential complexes. Gardini took on Villaggio Laguna, a district that is as far from Thomas Mann’s Venice as anything could be, to show the interplay between this district’s past and its new, transformed self (the “real” Venice still looks a hell of a lot better than the “real” Los Angeles). 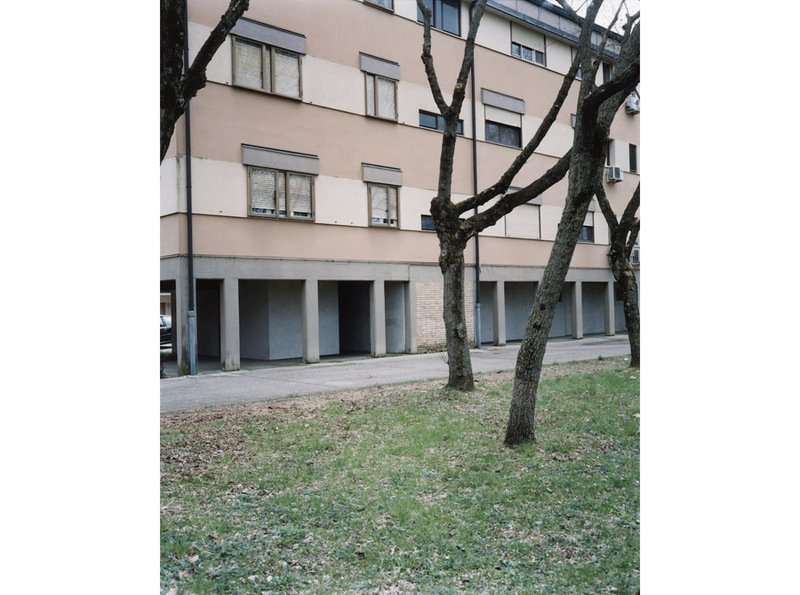 Gardini’s photographs of this neighborhood, focusing on its architectural history and inhabitants, are utterly gimmick-free: beautiful, simple, composed, and almost addictive. 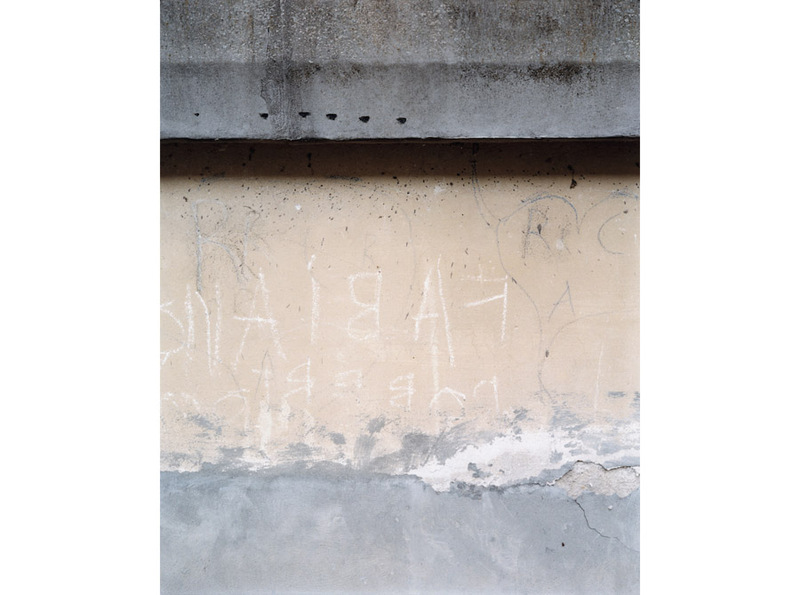 They are reminiscent of Guido Guidi’s photographs (which are gorgeously collected in the book Veramente). Guidi was in fact Gardini’s professor at IUAV, the Venice Institute of Architecture, and continues to be her mentor. 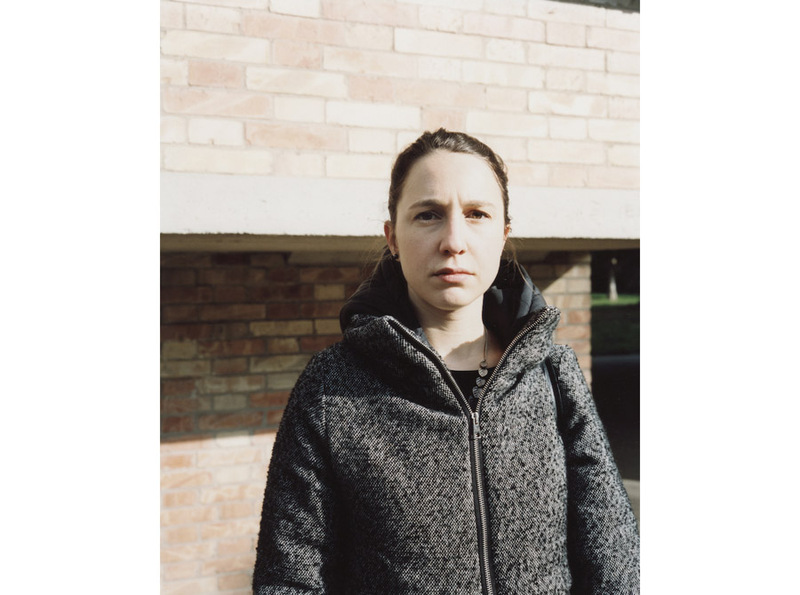 The way Gardini captures people, in this series as well as in her other work, is also remarkable – her subjects appear to be just passing through, or bored, waiting for the city’s next transformation. 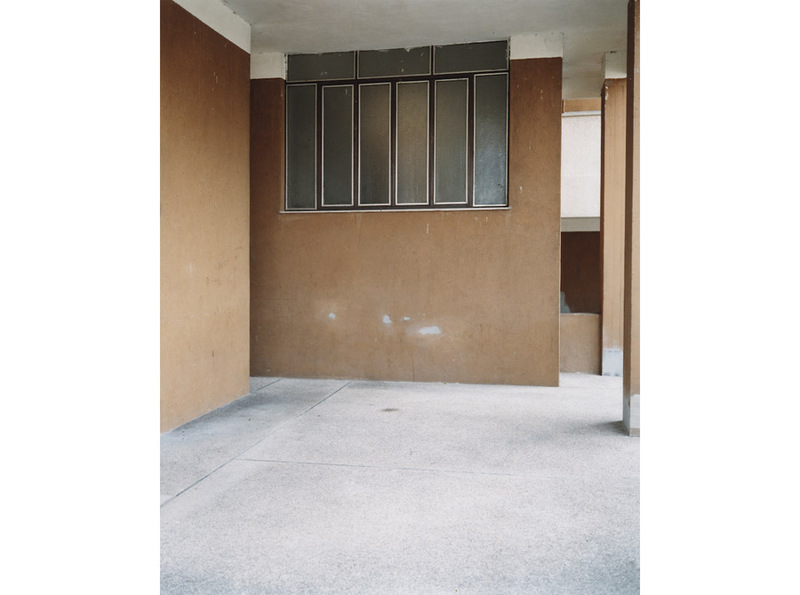 Villaggio Laguna, by Francesca Gardini, will be featured as part of the collective exhibition LACUNA/AE. Identity and Modern Architecture in Venice. The exhibit will be open from May 28 to August 28, 2016, at Venice’s Torre Massimiliana, on Sant’Erasmo island. Francesca Gardini was born in Lugo and grew up in Ravenna, Italy. She graduated from the Venice Institute of Architecture. In 2010 she took part in a photographic research project, “Get to things get to places,” in the largest complex of rock drawings in Europe, Valle Camonica (Le cose e il paesaggio, a+mbookstore, Milano), and she has been selected for the Citizenship.Giovane fotografia at FotografiaEuropea012, ReggioEmilia. Her portraits have been shown at the Fotografia.Festival Internazionale di Roma, 2014. Visit her website here, and follow her on Instagram here.